Thanks for sharing our contest and free books, guys! Excellent! I linked on facebook. Thanks, Al! I can’t post the blogs via anymore, but I love the blog! 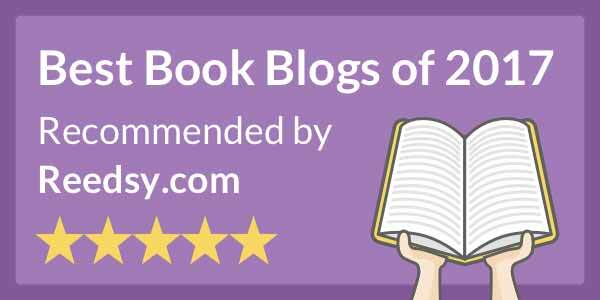 Thanks for introducing me to some great new authors, offering up some amazing reads, and for all the great book blog info! Definitely a win-win contest for all! PS- Be sure to ‘like’ the free books on Kindle, there are more freebies if the authors break into the Top 10 on Amazon! I have been 'Like'ing my little heart out. 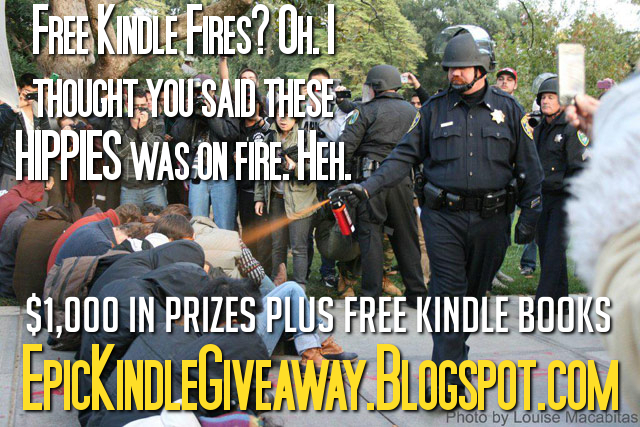 I forgot to add “free for #kindle” and “#epickindlegiveaway”, but I think I went back and got them all. Thanks so much for this. Thanks BigAl! I shared on Facebook but I have no idea what hashtags are so I don't know if I did it right?